1. What RH range do I need to measure? 2. Will the sensor see high humidity or condensation? 3. Will it see low humidity? How low? Each manufacturer uses a unique sensor element, but one of the most commonly used technologies is capacitive. Typically these sensors have a faster response time to changes in humidity, tolerate temperature changes well, and read accurately at low humidity levels (<15% RH). 4. Are any chemicals or contaminants present? Each sensor has strengths and weaknesses with certain chemicals, so it is recommended that you identify a list of all potential chemicals where the sensor will be installed, as well as the concentration of those chemicals, and compare them with the sensor manufacturer's compatibility charts. Doing this will help you select the right sensor, determine the expected life of the sensor, and choose the best mounting location. 5. What accuracy is required? This really depends on the application. Accuracy may be critical or it may not be all that important, so you need to understand the implications of accuracy. For example, it is extremely important to have a higher degree of accuracy in highly controlled environments such as labs and hospitals. If high accuracy is not a primary concern, selecting a less accurate RH sensor may be an acceptable option. 6. What drift rate can I accept? Drift is inherent to all RH sensors, and it occurs over time due to a shift in the sensor characteristics. This happens regardless of the sensor manufacturer, so it is recommended to always select a sensor with a low drift value of less than 1% per year. 7. What is the operating temperature range? 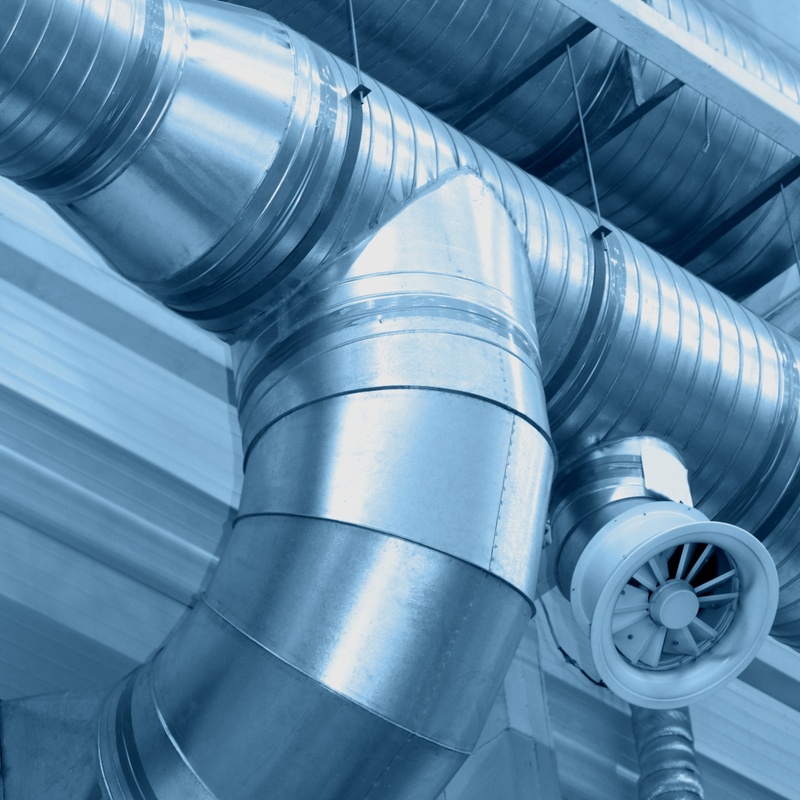 Is the unit being installed in a room where temperature ranges are typically narrow, such as an operating room, or will it be installed in a duct or outdoor application where it may see wider ranges in temperature? Consider the extremes prior to making your selection. 8. Does the unit have a temperature effect? Is it temperature compensated? Manufacturers must compensate the circuitry of all RH sensors because they are all affected by temperature. This is usually called "Temperature Effect" which is expressed as %°F or %°C. Most sensors are factory calibrated at 77°F (22°C), so it is recommended to select a product with a low temperature effect value. This helps to ensure RH accuracy at high and low probe temperatures. 9. How does the manufacturer calibrate the sensor? Is it NIST traceable? Each manufacturer calibrates differently. Many perform manual calibrations at only 3 RH values (low-30%, medium-50% & high-80%). The best RH sensors are digitally calibrated at multiple RH values (8 or more) against NIST (National Institute of Standards and Technology) traceable standards. This ensures complete accuracy over the entire measurement range. 10. Can the sensor be recalibrated in the field? Due to drift, quality and installation environment, RH sensors may need to be recalibrated or replaced. These costs are often overlooked, but can easily surpass the original purchase price if not considered at the beginning of a project. Most RH sensors can be calibrated in the field using a potentiometer, a hand held device or interchangeable RH sensor assembly. The best solution is to use an RH sensor that incorporates an interchangeable RH sensor assembly such as Setra's humidity sensor, which are computer-calibrated, less expensive and doesn't require high-tech labor or additional devices. Answering the above 10 questions will help ensure the correct sensor is matched to the application. CLICK HERE to learn about Setra's Humidity products.